ABC’s “Good Morning America” is set to add a third hour… in the afternoon. 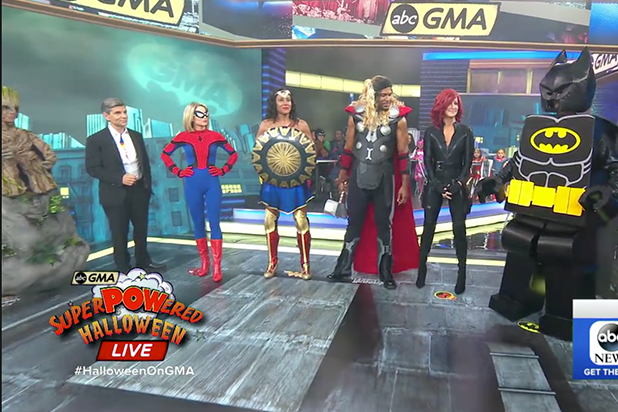 Hour 3 of “GMA,” which does not yet have a name or hosts, will begin airing at 1 p.m./12c (and PT), ABC News said on Wednesday. A third hour of “GMA” means “even more news, pop culture, compelling interviews and the program’s signature, epic live events,” according to ABC’s press release. 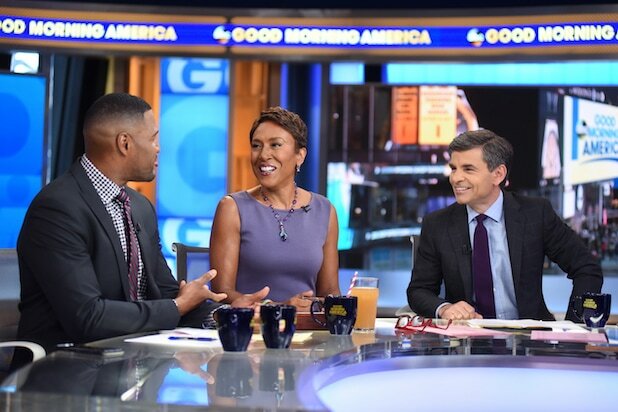 With anchors Robin Roberts, George Stephanopoulos, Michael Strahan and chief meteorologist Ginger Zee, “GMA” currently airs live Monday-Friday (7 a.m. to 9 a.m. ET) on ABC. Michael Corn is the morning show’s senior executive producer.